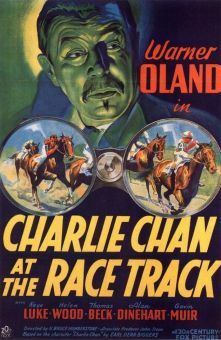 Warner Oland's third appearance as humble oriental sleuth Charlie Chan was in the 1932 release Charlie Chan's Chance. 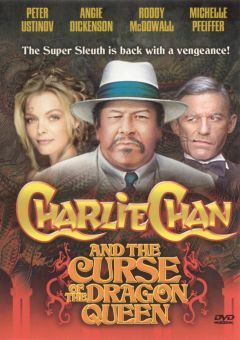 This time, our hero has a personal reason to solve the murder at hand; he himself was the intended victim, but another man was killed by mistake. 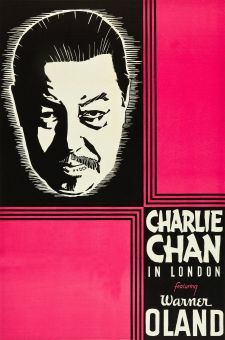 Keeping one step ahead of both the New York police and Scotland Yard, Chan tracks down the man responsible for the murder, who turns out to be the mastermind of a vast criminal empire. 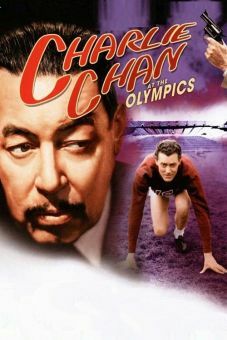 One of the film's biggest surprises was that perennial "hidden killer" Ralph Morgan was not the culprit. 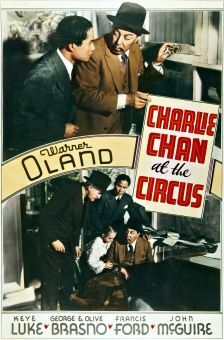 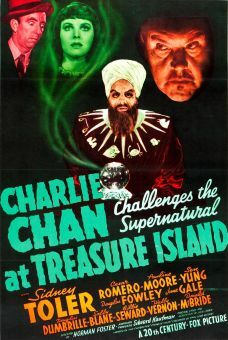 Charlie Chan's Chance is one of four early "Chan" talkies which no longer exist, though outtakes have shown up in various video "blooper" reels.